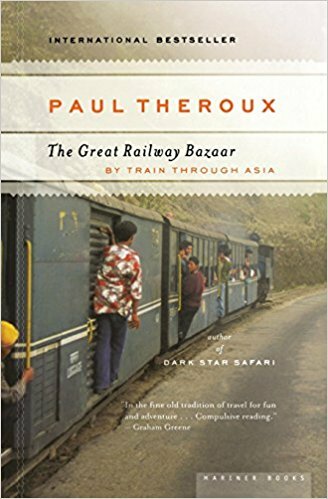 I’ve never read anything by Paul Theroux but you’ve made me want to read this book. It sounds fascinating, especially as some of those countries have changed so much over time. His travel books especially are good.